Our clients trust us to help them reach new and existing customers online. We do this by staying up to date on all of the latest digital marketing trends to understand which advertising methods will work best. One powerful form of digital marketing that many businesses are under utilizing is Facebook Messenger Ads. Many organizations have used chat bots and other messaging apps as a form of resolving customers service related issues. Today, we can use Facebook Messenger as a marketing tool to send an advertising message straight to a potential customers inbox. Just as an email campaign sends out a blast to your email list, chat blasting has been found to be even more effective. According to Social Media Today, the current average open rate of a Messenger Ad is between 50 to 80 percent and average click thru rate is 20 percent. Using Facebook Messenger as an advertising destination and placement, businesses are now able to instantly start conversations with customers with the goal of converting these conversations to sales. 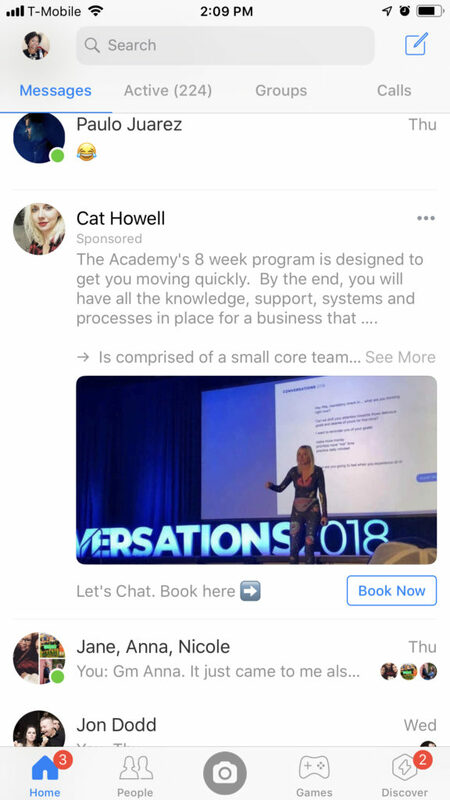 There are three different ways businesses can add Facebook Messenger ads to their digital marketing efforts which I will explain below. 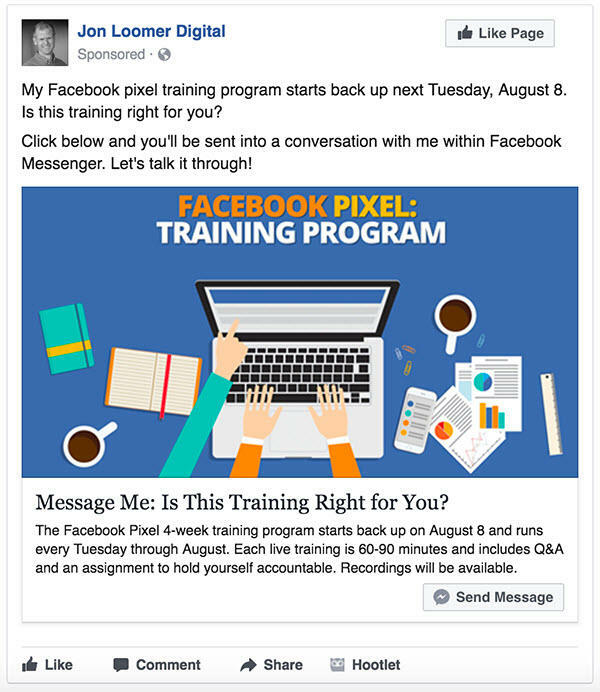 This type of ad is initiated through your Facebook Ads Manager account with the destination of sending people directly into a conversation with your business. Basically, if you have ever ran an ad for your business, you would set up the ad the same way but instead of having a CTA (call to action) that send people to a specific website, you will create a CTA button that sends customers into a conversation with your page via the Messenger App. This can be used very effectively to answer questions a customer may have before making a purchase or to initiate an interaction with your business for retargeting purposes. More on that later. Below is an example of a Messenger Destination Ad. In the previous example, you are inviting customers to start a conversation with your business (choosing the destination of where you want the customer to go). With Messenger Home Placement ads, you are creating a Facebook Ad with the placement of that ad inside of the home screen within the Messenger app. 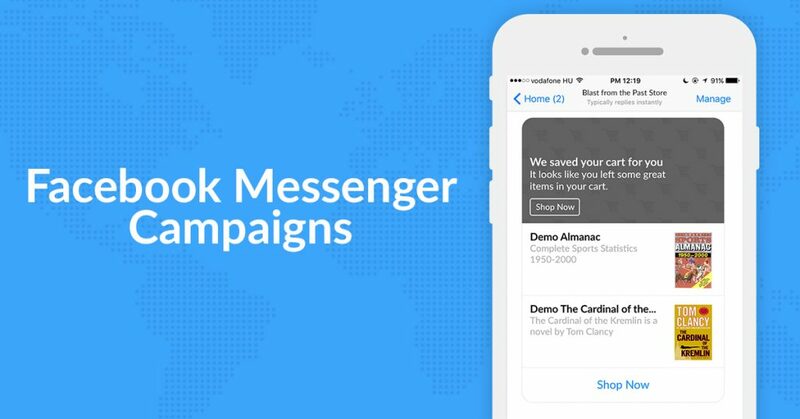 These ads will appear in the home screen of the Messenger app among an individual’s personal messages. This type of ad again invites customers to start a conversation with your business directly within the app they are already currently have open. Below is an example of where your ad would be placed. This third type of advertisement within Facebook Messenger is a little bit trickier. With sponsored messages, you will be sending ads directly into a persons inbox. The only catch is that you are only able to target people who have already interacted with your business through messenger. Remember earlier when I mentioned running Messenger Destination Ads for the purpose of retargeting? This is what I meant. Once a conversation is initiated with a messenger ad, you now have the ability to create a custom audience of people to retarget and send a direct message into their inbox. This type of ad has been proven to work best by sending a promotion or deal incentive such as a discount code. 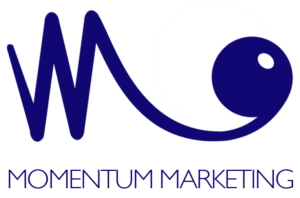 At Momentum Marketing Consultants we are always utilizing unique ways for our customers to stand out from their competition. Using Facebook’s Messenger app as a conversation starter allows business to personalize their message and directly interact with new and existing customers. If you need help setting up this form of marketing campaign for your business, please do not hesitate to contact us! 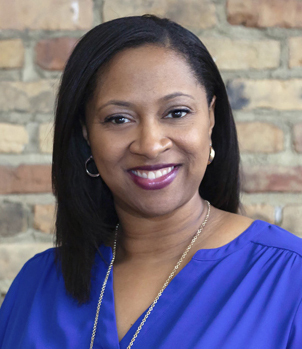 Monica Brazier the Creative Director, and Lead Photographer/Videographer at Momentum Marketing. Monica has owned her own photography studio in South Bend for the past eight years. Eager to take on a new challenge, Monica joined the Momentum team to learn new skills and continue her love for meeting new people and creating great imagery.